You've heard the saying, "It's all fun and games until somebody gets hurt." Well, you might not find it fun when somebody gets hurt on your property and the game turns into a matter of finding out if you are negligent. While homeowner's may reduce their risk in the homes they live in by having proper personal injury coverage for accidents occurring on their property, investor's have to weigh in other risks to make sure they are protected against claims personal injury claims occurring on their rental property. The character Forrest Gump once said, "Stupid is as stupid does." Unfortunately, stupid may find itself in or on your property, or, as in many cases, an accident waiting to happen just happens, either to a person or their property. In either case, you want to identify the potential risks. Whether your investment property is in a state of renovation, repair, or with tenant(s), it is most likely without the one human being most responsible for protecting it and others from dangers within and external. Unlike Michael Keaton in Multiplicity, you can't clone yourself (yet) to watch your one or many investment properties. Heck, it's hard enough to keep an eye honed in on your own home all the time. Fortunately, insurance carriers offer coverage to help protect your investment. As part of a Commercial General Liability insurance strategy, Premises Liability insurance recognizes property owners own a considerable amount of accountability if an accident or injury occurs on their business property, including investment property. Proper insurance coverage can do the work of having your back if and when bad news comes knocking in the form of a bodily injury claim or property damage claim taking place at your investment property. Investment property owners may also face claims related to lack of security when it comes to securing their multifamily/office building or a swimming pool on the premises. Human behavior is arguably the most difficult thing to change. You don't want to make that your fight when it comes to those you invite to your property, either as customers or vendors. Since you've invited them to your property, you are liable for maintenance in regard to their safety. One of the best ways to prevent a claim is to go with the old adage, "An ounce of prevention is worth a pound of cure." Keep your property and its contents maintained above standard and do walk-throughs with new tenants before each lease. Install adequate lighting and security systems when necessary and know your responsibility for common areas. Also, if your tenant happens to be a business, safeguard yourself contractually to make certain their business operation are covered by their own policy and not holding you liable for failure on their end to protect their customers. Avoiding lawsuits due to personal injury claims by lessening the risk of someone making a claim proves the best route. However, since the unexpected usually doesn't announce itself, get your investment property covered. 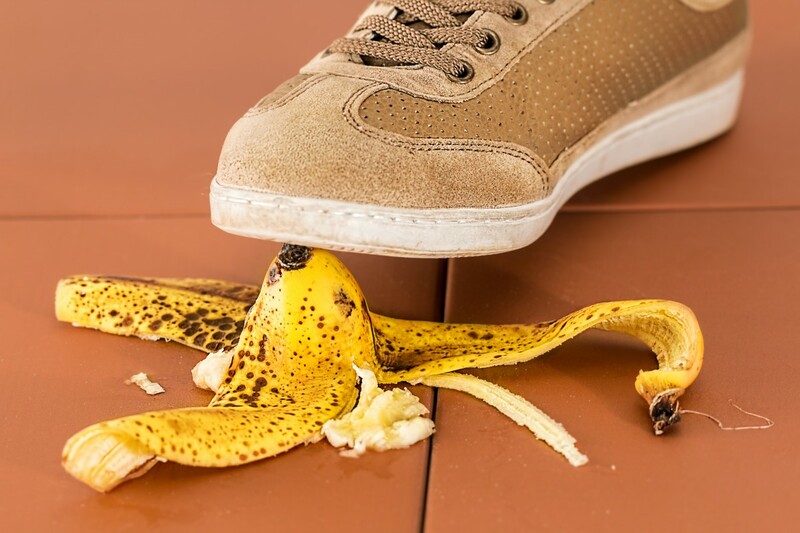 Premises Liability is one option in a protection strategy. Let's talk about whether or not a policy containing Premises Liability will serve you well, or if a Blanket Coverage is the best option. If you have questions about both, we'll help. Insurance For Texans, an independent insurance broker, is geared to provide options fitting a variety of situations, including yours. Great risk can produce great rewards and we know you want to keep your investments feeling like fun and games. Let us help take care of the part where people might get hurt. After all, wise is as wise does.